Is Robert Mueller replaying Gambino crime family drama in West Wing? Donald Trump can only reluctantly wait, watch and blast the probe. Sticking it up to the "Teflon Don" was as Herculean a task for the Feds as trying to nail Donald Trump in Russiagate. Every time Gambino crime family boss John J Gotti was in the dock, the crafty, ruthless La Cosa Nostra chief would slip out either by bribing the jury or intimidating witness(es). 1999 changed it all. Gotti’s shadow and the family’s underboss Salvatore "Sammy the Bull" Gravano ratted out the dreaded Italian-American mobster to the Federal Bureau of Investigation (FBI) to get a lighter sentence of five years despite 19 homicides to his name. It was the same Gravano, who had helped Gotti grab the "family chair" by plotting and executing the murder of their boss Paul Castellano. As flamboyant and a braggadocio as the "Dapper Don" - who appeared on Time cover on September 29, 1986, as the best-dressed gangster - the new don of the White House too seems invincible and untouchable. However, believe it or not, the Gambino crime family drama is being replayed. Only the star cast has changed except the main character - Trump’s bête noire and special counsel Robert S Mueller III, who is investigating whether the tycoon’s campaign colluded with Russia to win the presidential election. While Gotti, confident of another clean chit like thrice before because of his Teflon coating, awaited his fate at the Metropolitan Correctional Center, NYC - which would later house 1993 WTC bomber Ramzi Ahmed Yousef, $20-billion Ponzi mastermind Bernard L Madoff and Mexican drug lord and Sinaloa Cartel chief Joaquín "El Chapo" Guzman - Mueller, who was then US assistant attorney general for the criminal division, struck a pact with Sammy the Bull on the sly right under the don’s nose. The Bull led the agents to a can of worms that landed Gotti in the slammer for the rest of his life while his captain, who managed extortion, fraud and construction, got only five years. The Feds had been observing the Godfather’s lair at Ravenite Social Club, 247 Mulberry Street, Little Italy, Manhattan, for months monitoring his movements as he met his captains, soldiers and consigliere Frank Locascio. 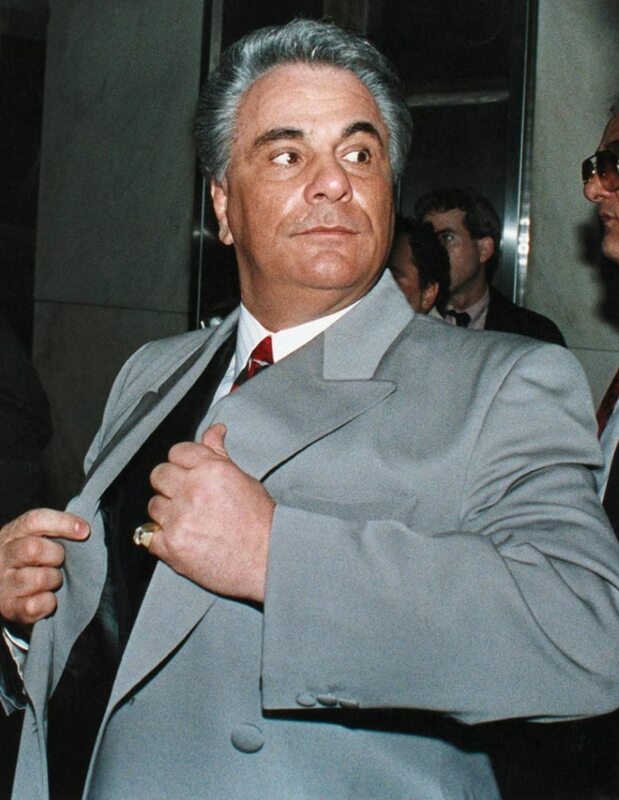 Finally, the FBI’s C-16 unit bugged the flat of Nettie Cirelli, the widow of a Gambino soldier, where loud-mouthed Gotti would discuss "family" deals and eventually start blasting Gravano in his absence as the Bull was getting too big for his shoes. Gotti’s brags, revelations, new dealings, how rivals were bumped off and future murder plots would make up the FBI’s voluminous tapes, which eventually nailed him. Famous for his uncanny sense of smelling a rat and then going after his prey all guns blazing, the former FBI director and Marine, who is also a decorated Vietnam War officer, is respected by Dems and most GOP members alike for his integrity and honesty. And it would be a daunting task for Trump to stop Mueller on his trail. Trump faces his Sammy the Bull in sacked national security adviser Michael Flynn. In November, two major developments occurred: first, the three-star lieutenant general refused to share future information with Trump’s legal hawks and second, he signed a "Gravano-like" deal with Mueller under which he also faces only five years. Flynn pleaded guilty of lying to the Feds in January about his conversations with the then Russian ambassador Sergey Kislyak regarding sanctions imposed by the then president Barack Obama in December 2016 over Kremlin’s alleged hacking of US election. Flynn’s plea is the most destabilising development for Trump. Though the former NSA has neither admitted to colluding with Russians in alleged hacking nor hinted at implicating Trump, deep-digging Mueller could fish out some potentially damaging evidence against Trump. Already, Mueller has claimed the scalps of some Trump soldiers - former campaign manager Paul Manafort and ex-deputy campaign manager Rick Gates have been charged with money laundering and violating the Foreign Agents Registration Act. Both men didn’t register with the justice department while minting millions - Manafort $28.5 million - by lobbying for Ukrainian "Party of the Regions", a pro-Russia party supporting Ukraine’s former president Viktor Yanukovych. Another big fish netted by the special counsel was Trump’s former foreign policy adviser George Papadopoulos, who finally cracked under pressure to admit that he lied to the Feds about meetings with Russians to obtain Hillary Clinton’s private emails. Trump has dubbed Mueller’s speeding and sprawling investigation as the “greatest witch-hunt in the American political history” and reports on alleged Russian hacking as “fake news”. 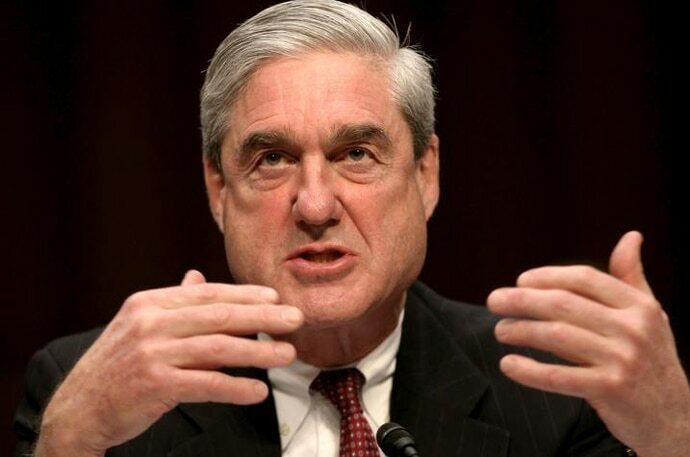 As the president continues with his incurable verbal diarrhoea against the investigation on Twitter and the media, and his "Goebbels" in Fox News - Sean Hannity and Laura Ingraham - demand firing of Mueller on the lamest excuse of a "plot" being hatched to topple Trump and reverse the election results, the fear that the former Marine is ready to run a few extra miles to rattle the West Wing with a dossier is palpable. Reports of Trump readying to fire Mueller have been gathering storm though the president has denied them. 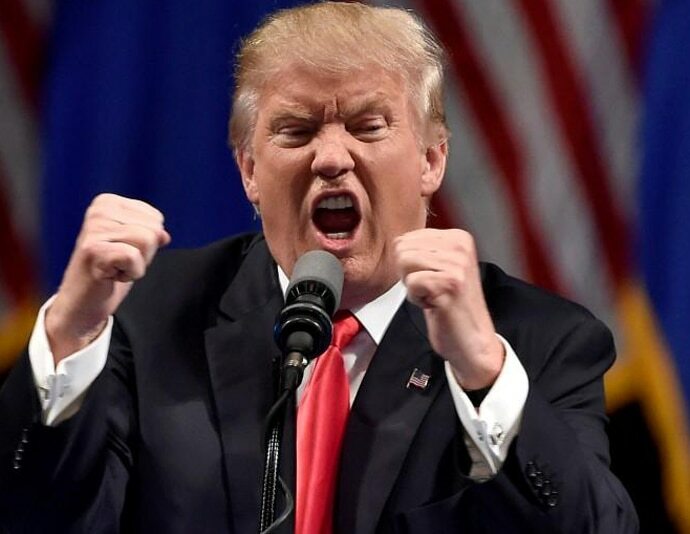 Any attempt to carry out the "Saturday Night Massacre" would have terrible repercussions for Trump, especially after he unceremoniously sacked FBI boss James Comey - who too was probing the alleged Russian meddling - his handling of the email scandal involving Clinton. Republican Richard Nixon had fired independent special prosecutor Archibald Cox, which triggered the resignations of attorney general Elliot Richardson and his deputy William Ruckelshaus on October 20, 1973, during the Watergate probe. In the current scenario, a Nixonian attempt would be disastrous. After attorney general Jeff Sessions recused himself from the Russia probe, his deputy Rod Rosenstein appointed Mueller. Only Rosenstein, who has never doubted Mueller’s integrity, can fire him. Even Nixon didn’t have the authority to sack Cox, but his suicidal step ultimately led to his resignation. Trump can only reluctantly wait, watch and blast the probe while Mueller continues to burrow deeper to get closer to the president’s inner circle to claim his next scalp - and possibly net the big fish himself. Deputy Editor, India Today TV.